Image: Castanet Staff. Prime Minister Justin Trudeau speaks to media Thursday in Kelowna at the Delta Grand. 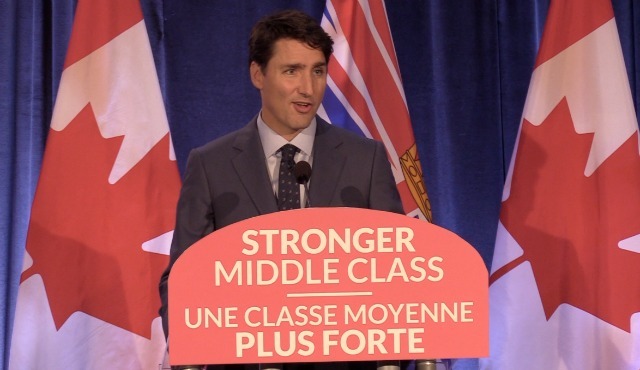 Only the wealthiest Canadians able to max out their tax-free savings accounts and their retirement savings plans will pay more tax if the federal government’s proposed changes are adopted, the prime minister said Thursday in Kelowna. The two-day Liberal caucus meetings ended much the way they began, with Prime Minister Justin Trudeau answering more questions about the tax code. “As soon as you start talking about the small percentage of people who have—or who can—max out both their RRSP and their tax-free savings account, you’re talking about the wealthiest Canadians,” Trudeau said during a press conference at the Delta Grand Hotel. “People know that our tax system, as it stands, gives benefits to the wealthiest Canadians that aren’t there for middle-class Canadians,” he said. The Liberals have announced they are aiming to close “loopholes” in tax laws by reducing how businesses can shelter money through investments, capital gains and income sprinkling among family members. Critics have said the plan would choke off entrepreneurs and small businesses. 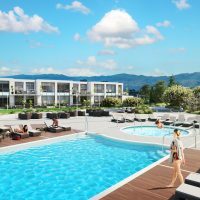 Kelowna-Lake Country’s Stephen Fuhr, said he’s certain the concerns being voiced within the ridings are being heard, and there’s no predetermined outcome. When asked if he will extend the 75-day consultation process that’s scheduled to end in early October, Trudeau said his government will act accordingly. But he stopped short of making any commitments. Trudeau addressed a range of topics during his final media availability in Kelowna, including questions about immigration, the opioid crisis and hurricane Irma. As for the opioid crisis, Trudeau said the federal government is committed to its plan to tackle fentanyl’s impact. The drug epidemic has killed 876 people in B.C. this year, nearly double over last year at the same time. But Trudeau said the plan remains to work with first responders and communities battling the epidemic and to stop the drugs from entering Canada. “We know there’s much more we can do by supporting front-line emergency responders, by ensuring people across the country have the tools to respond to the opioid crisis, by doing more of the things we’ve been doing around border control,” he said. The Liberal caucus meetings end with roughly 180 Liberal MPs headed home to prepare for the fall session of Parliament. 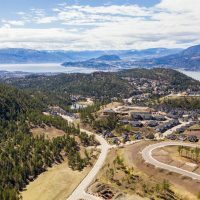 Fuhr said the whirlwind meetings will work for the Okanagan as the federal government undertakes new business. He said his colleagues now know firsthand the valley is eager for technology funding, housing and an end to the illegal drug crisis. “From an advocacy perspective … having them here makes my job as an advocate easier,” he said.